As a photographer, you need to invest in photography backdrops as part of your equipment, even if you don’t have your own studio. 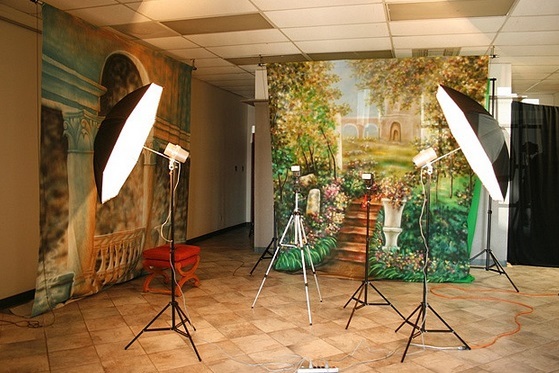 Photo backdrops set the scenes for your photo shoots when you are working indoors. Moreover, these backdrops can help you control some of the many factors that can affect the quality of your photo printouts, particularly lighting and colour. We offer quality studio backdrops that will assist you in creating gorgeous, stunning photographs that will wow your clients. 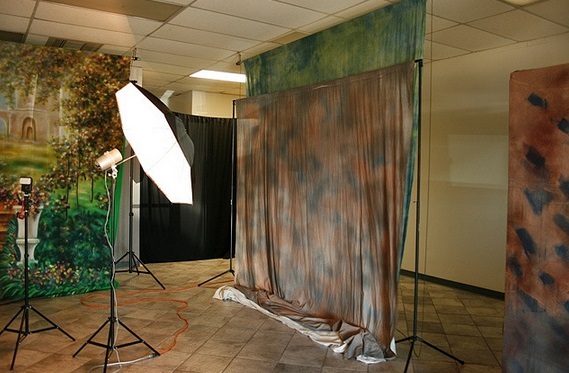 Our photo backdrops will truly help you produce great, unforgettable photographs. You can set them up in your studio when you’re working on portraits or indoor fashion shoots. You can also bring them with you when you work events such as school dances, weddings, graduation ceremonies, and corporate events. We produce high-quality studio backgrounds that will enhance your photographs. 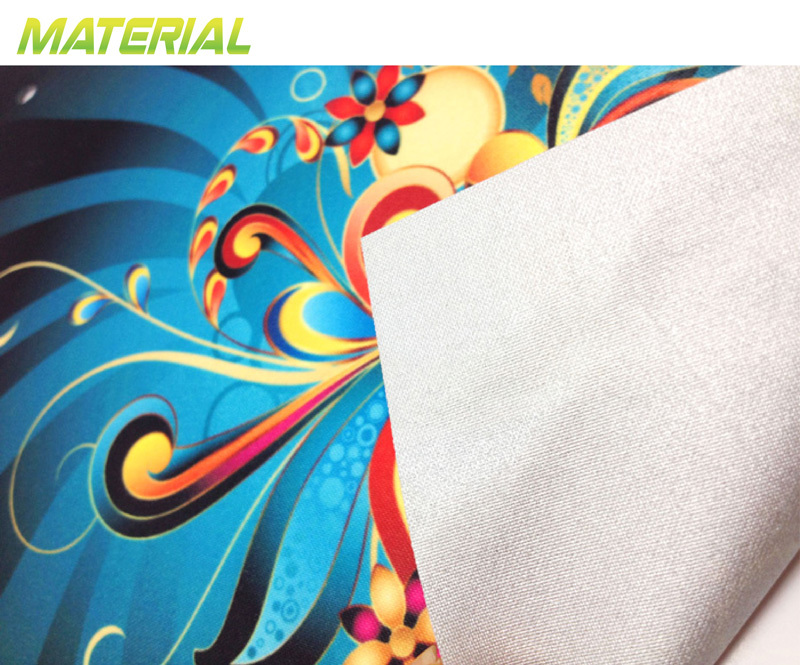 The fabrics we use are polyester blends, thick and durable, yet lightweight and easily portable. You can choose solid-colour backdrops, patterned backdrops or backdrops with specific scenes. Whatever your choice is, you can rely on us to give you a backdrop that has rich and vivid colours as well as accurate and lifelike details. In producing these photo backdrops, we use state-of-the-art digital technologies available for fabric printing today. More importantly, we only utilise photo-sensitive ink in creating these backgrounds. Thus, the backdrops will not create issues in your finished photographs even when you use bright lights and flashes. Moreover, our studio backdrops in Australia are durable. You will enjoy them for a long time. The colours and graphic printouts on the fabric are permanent and highly resistant to fading. The dyes will not easily fade away even when the fabric is exposed to the elements. They are also lightweight. Thus, you can bring them to outdoor shoots if you need to without stressing over the setup and without worrying that the colours will develop a washed-out appearance. You will truly get a lot of mileage out of these photography backdrops. Invest in studio backdrops that will improve the quality of your work; we have quality backdrops that will help you in this. We deliver to anywhere in Australia, including Sydney, Melbourne, Perth, Canberra, Adelaide, Gold Coast, Brisbane and Darwin. Call us for inquiries on these photography backdrops today.